Discover stunning sights and cultural attractions in Chiang Mai. This old city is rich in history and is home to hundreds of temples, some even date back to the 13th-century. Since Chiang Mai is one of the least crowded cities in the Land of Smiles, so it is a top choice for honeymooners. Chiang Mai offers the kind of tranquillity unlike any other. 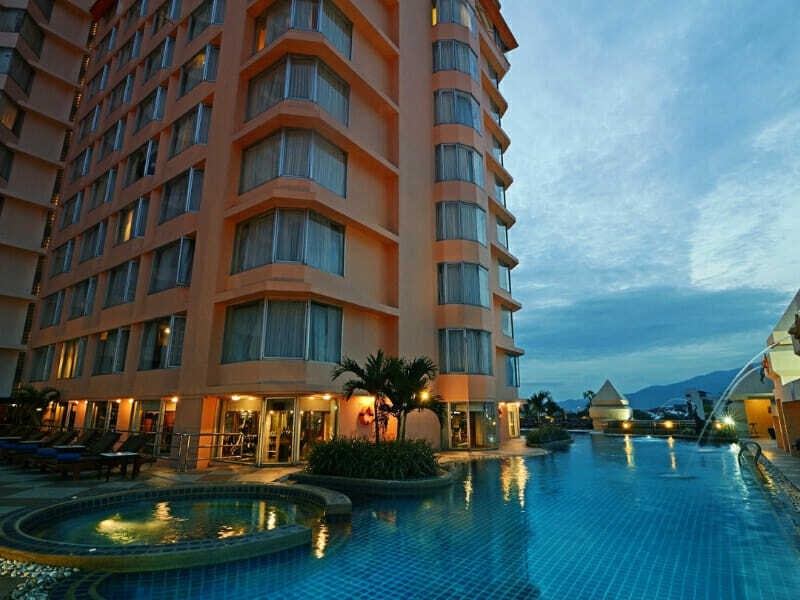 So, start planning your holiday and book a room at Duangtawan Hotel Chiang Mai. 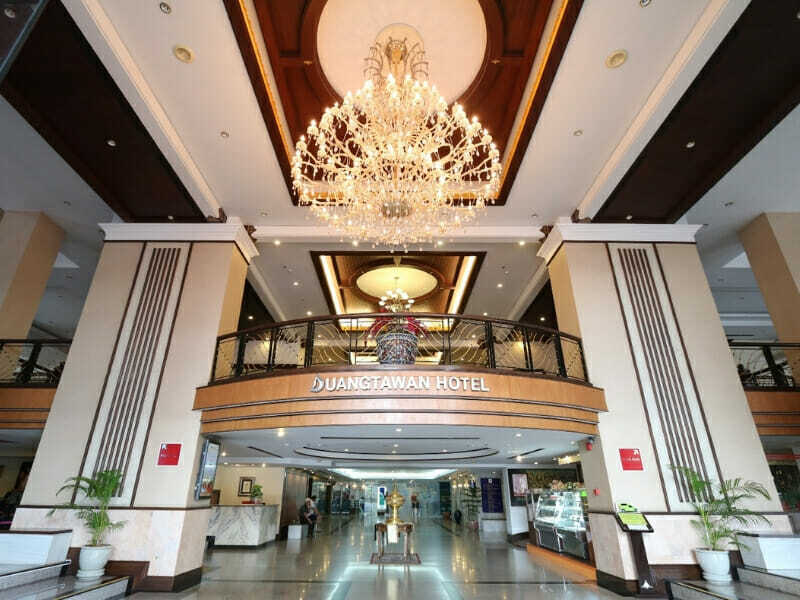 The Duangtawan Hotel Chiang Mai is a 4-star hotel located in the heart of Chiang Mai, also known as “Rose of the North.” This hotel is ideal for both business and leisure travellers. Guests love this hotel because of its convenient location and various accommodation options. 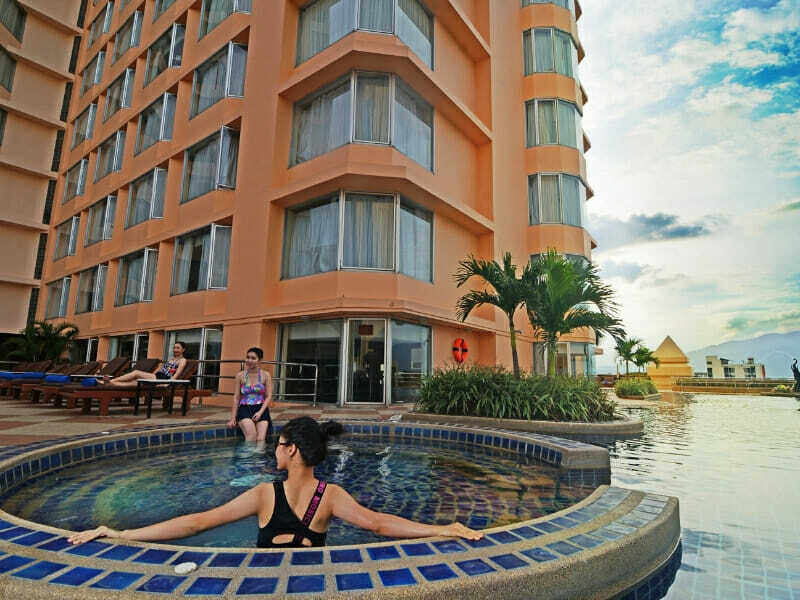 It is the right place to unwind and have a break from the mundane concerns of everyday life. 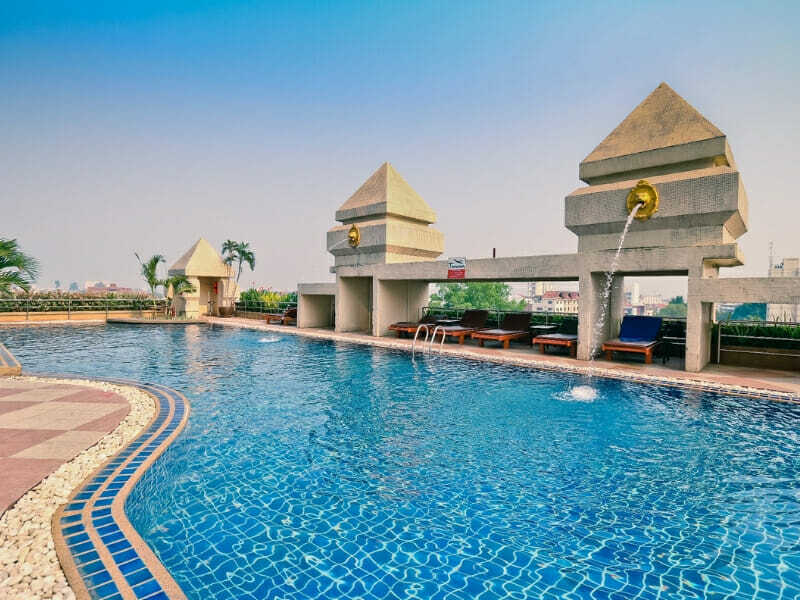 Lounge around, take a quick dip or have a drink (or 2) by the pool. The terrace area even has an overlooking view of the Doi Suthep. 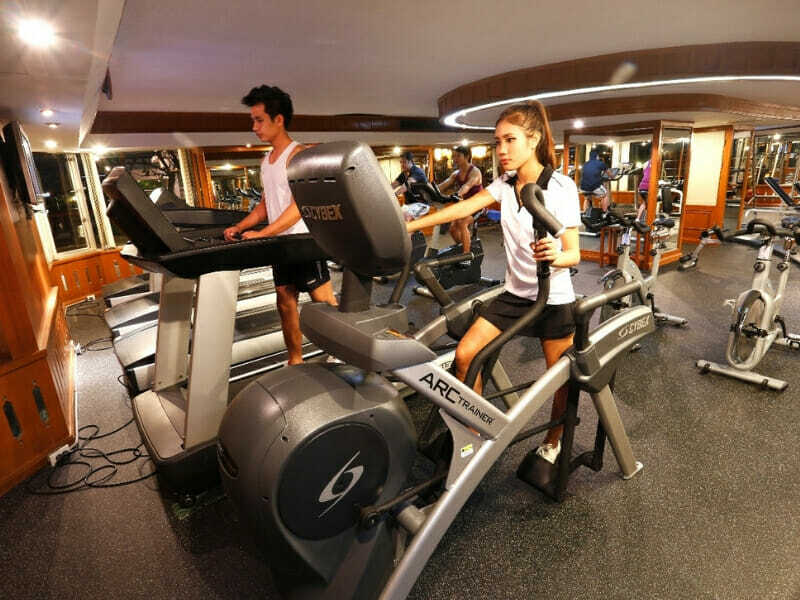 Tie your shoes and hit the gym—the hotel’s fully-equipped fitness centre is open daily and skilled trainers are on standby to assist you. The gym also features a Jacuzzi, sauna and steam room. Then, treat yourself to an authentic Thai massage or a body treatment at the Varee Spa. 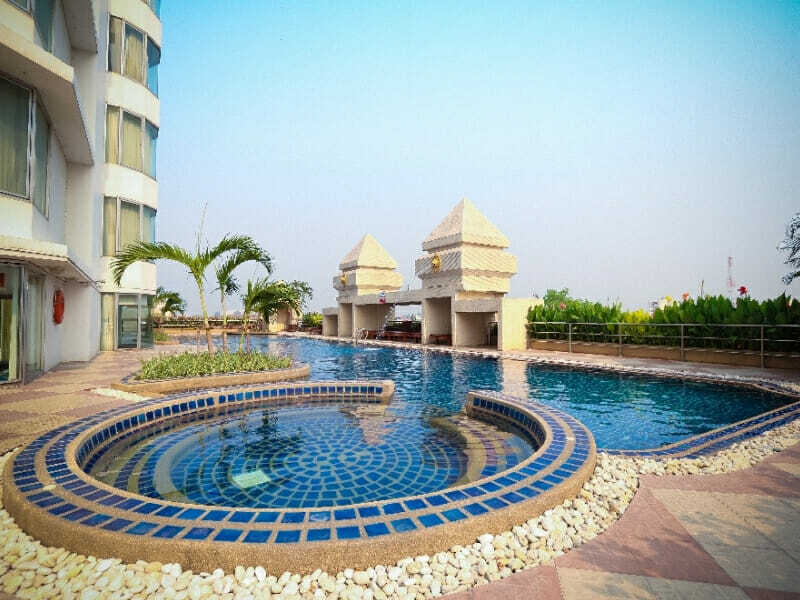 Why Go to Duangtawan Hotel Chiang Mai? 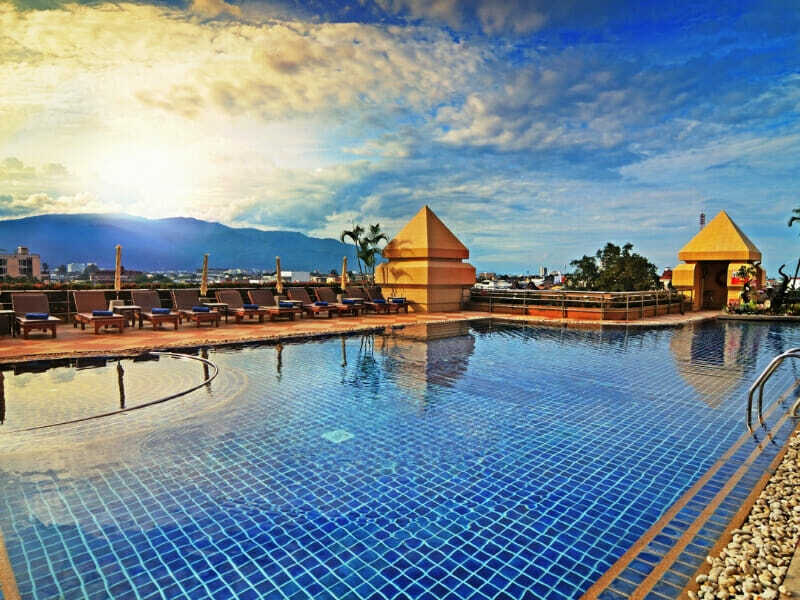 The Duangtawan Hotel Chiang Mai is your ultimate holiday destination in the mountainous northern Thailand. With a choice of 512 guest rooms, you will definitely find the accommodation type that meets your needs and budget. It has also been a popular choice for a wide variety of events, no matter how big or small. There are 7 restaurants and lounges to revel in a specialty cocktail or exquisite Thai meal. 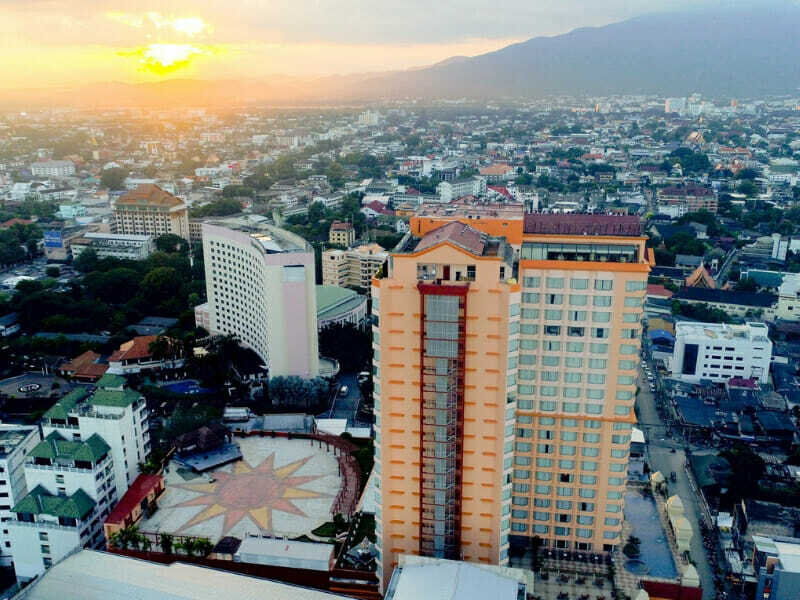 The Duangtawan Hotel Chiang Mai provides guests with a spacious and well-maintained Deluxe Room with a choice of either an ultra-comfy Double bed or Twin beds. This air-conditioned 40sq. metre room features modern interiors with glossy dark wood elements. These deep-coloured furnishings make for a lovely contrast to the lightly painted walls. Room amenities include a key card system, safe, satellite TV, internet access, a separate bathtub and shower room, minibar, fridge as well as tea and coffee-making facilities. Maximum room occupancy is 3 (or 2 adults and 1 child). 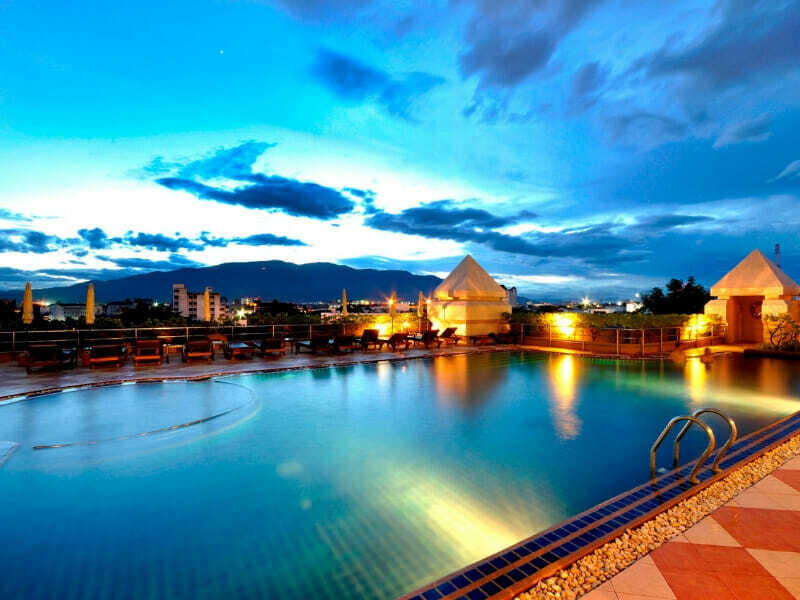 Duangtawan Hotel Chiang Mai is within walking distance of the famous shopping district called Night Bazaar. Getting here should be hassle-free because it is near to major transportation hubs. 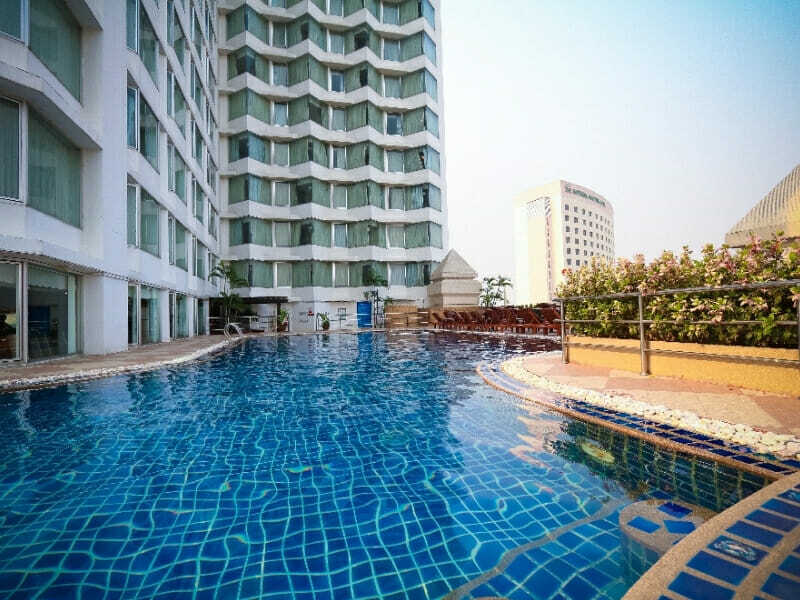 The hotel is a 15-minute drive away from the Chiang Mai International Airport as well as the main railway station and bus station. Nearby attractions that tourists should not miss include the Art in Paradise, a 3D art museum. Go to Huay Tung Tao Lake where you can relax in an idyllic setting with overlooking mountains of Doi Pui. And of course, your visit to Thailand will never be complete without seeing a few temples. Check out the Wat Phra That Doi Suthep Temple and the Wat Chedi Luang Temple—just be mindful of the temple etiquette.